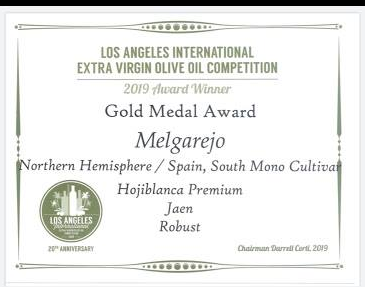 We are so pleased that two of our fresh olive oils have been awarded Gold Medals from the 2019 Los Angeles Olive Oil Competition. Our Picual and Hojiblanca from Spain have both been awarded Gold Medals. Melgarejo is the producer of these superlative olive oils. Our olive oils have an edge on other oils because of our freshness. 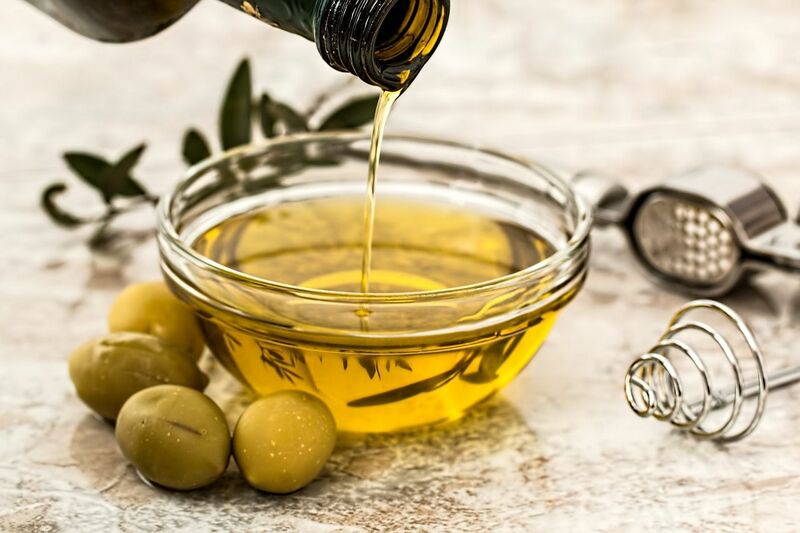 When olive oils are fresh, they taste better, but they also provide more anti oxidant and anti-inflammatory action. That is due to the biophenols in olive oil. They are more active when the olive oil is fresh. Biophenols dissipate over time from exposure to light, heat and oxygen. Come in and try these two delicious olive oils. At The Spicy Olive, you can taste our oils before purchase. These olive oils will not last long. We will be switching to Southern Hemisphere olive oils later this summer in an effort to always supply the freshest olive oils available. Easter Ideas from The Spicy Olive on Fox 19! Wine Tastings-Fresh and Fruity Wines for Spring!